Wash the mint leaves in cold water and dry them completely with paper towels. Remove all the leaves from the stems and discard the stems. 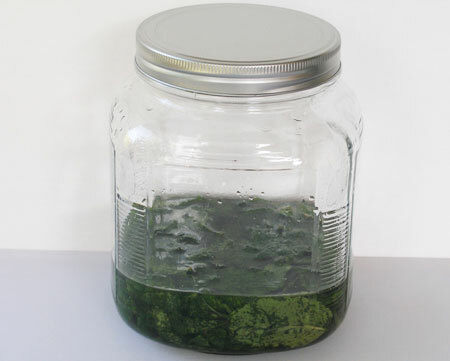 Place the mint leaves in a jar and crush them with a wooden spoon or muddler. Add vodka and stir well. 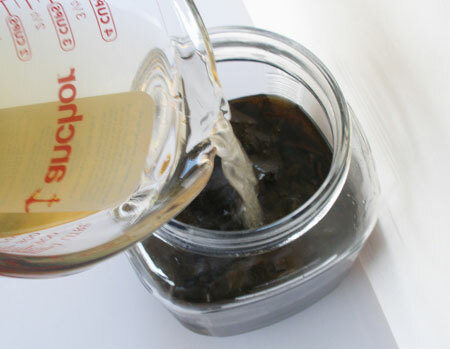 Store the jar in a cool place away from sunlight for one month. 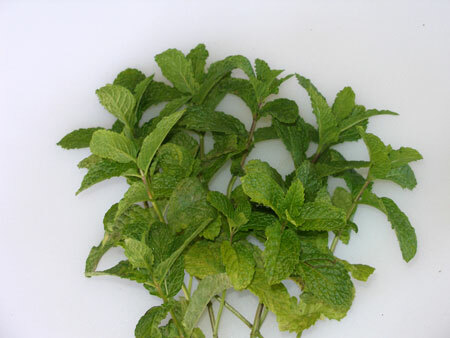 Stir the mint leaves with a metal or wood spoon at least once a week. Boil 2 cups of water in a pan. Add the sugar and stir constantly until all the sugar dissolves completely. Let the simple syrup cool down. 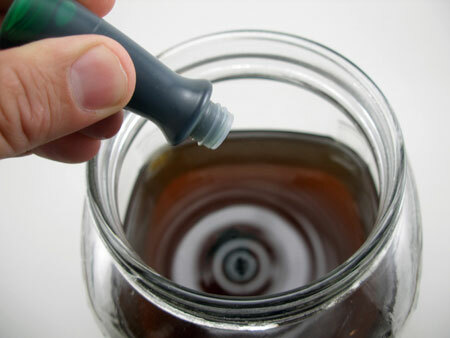 Add the simple syrup to the jar of mint liqueur and stir. After at least six weeks of aging, the fresh mint liqueur is ready to be strained. Get an empty jar or a container and strain the liqueur with a fine mesh strainer. 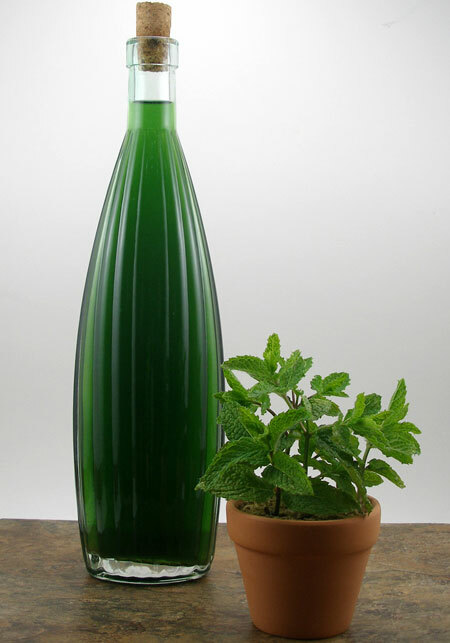 Note: After aging for a month, the mint leaves and the mint liqueur will change color to a brownish color. 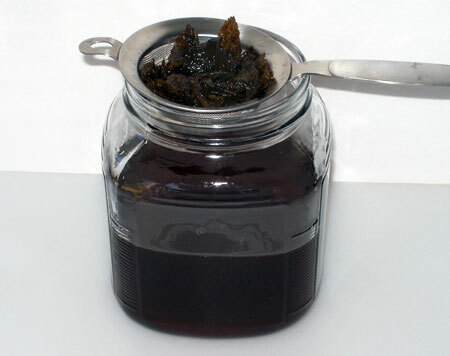 The original color of the mint liqueur is a brownish color. To make it more appealing, add five drops of green food coloring and stir.